This year's Kadena Haarii takes place on Sunday, June 8. About 65 local teams will compete to win the top spot. 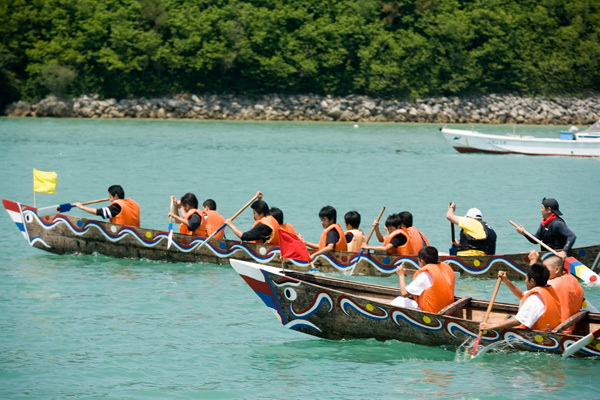 The event also features dragon boat racing for kids.